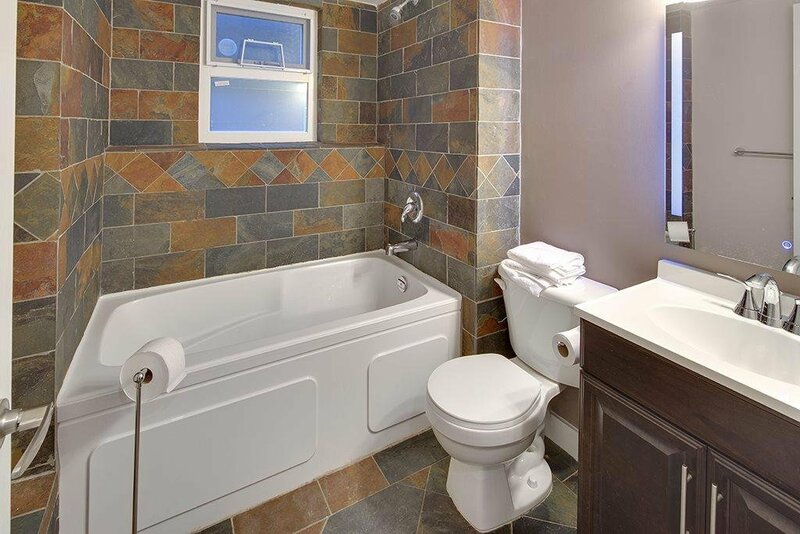 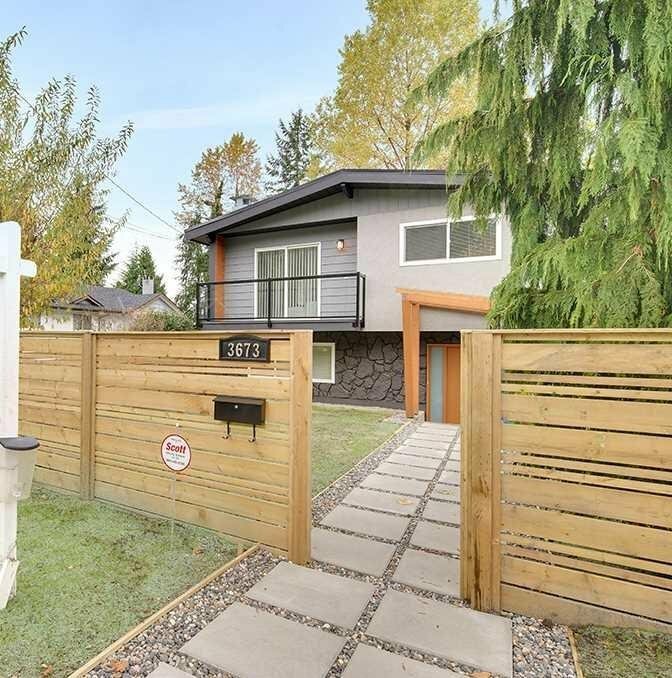 Nicely renovated home in a quiet family friendly street. 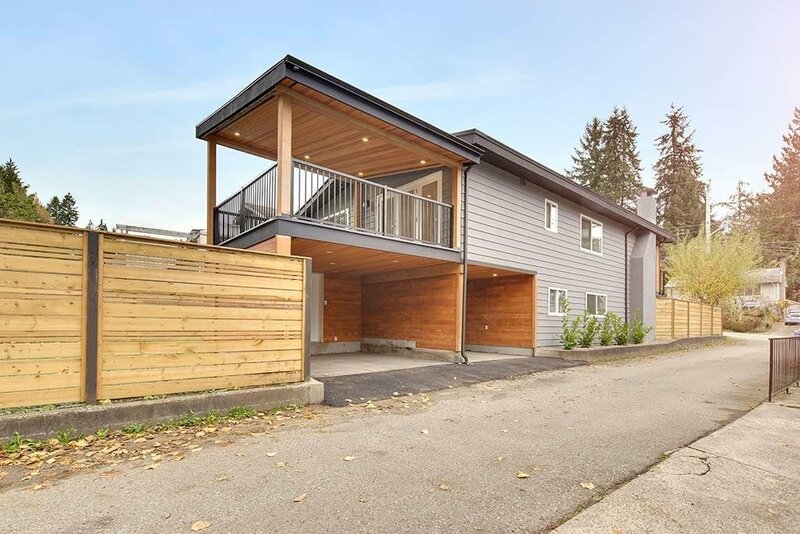 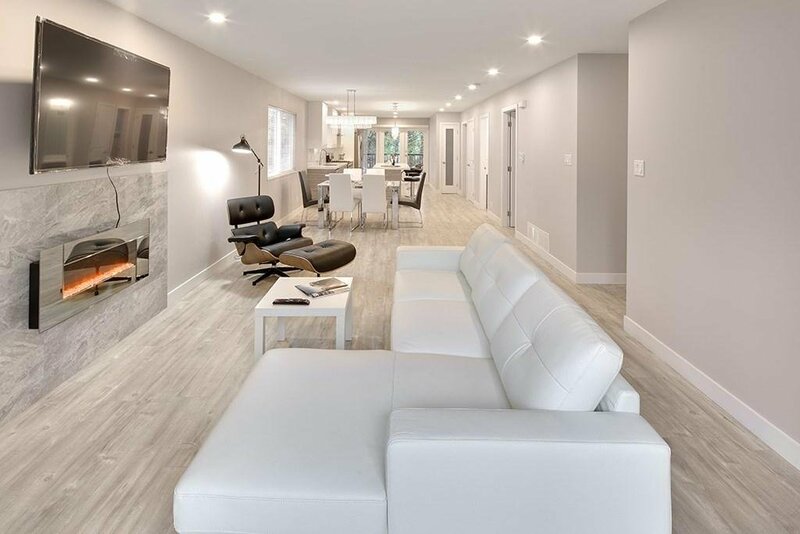 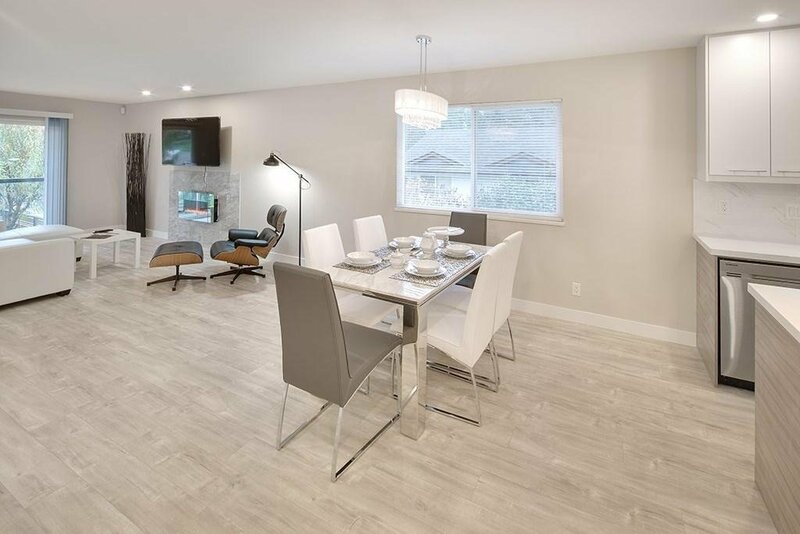 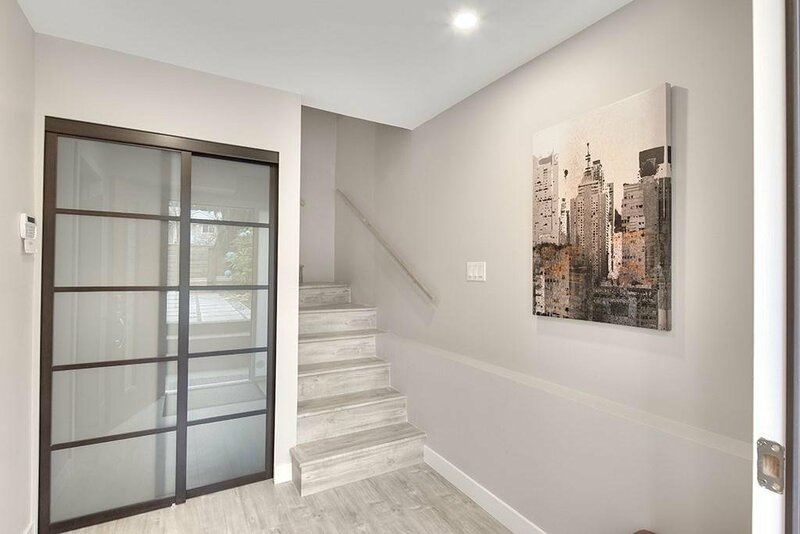 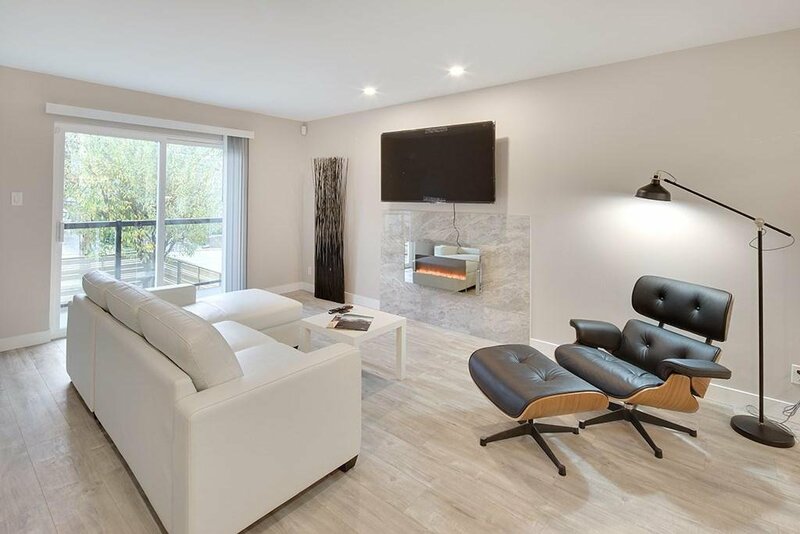 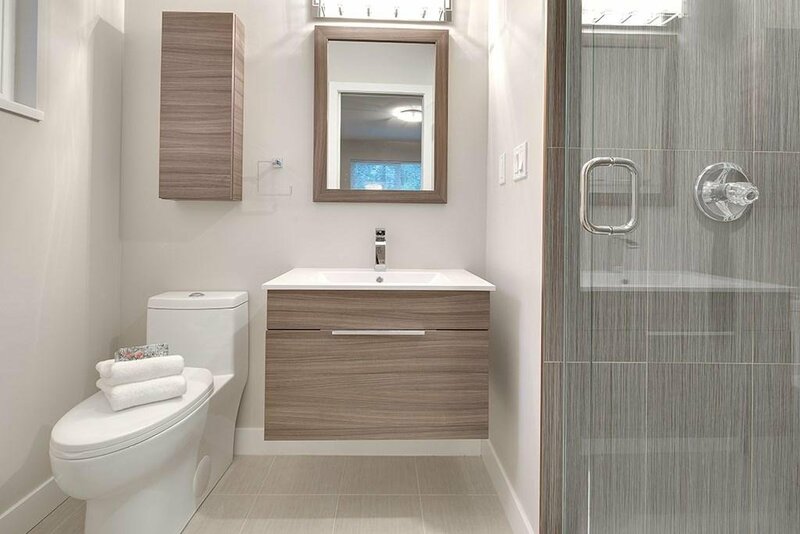  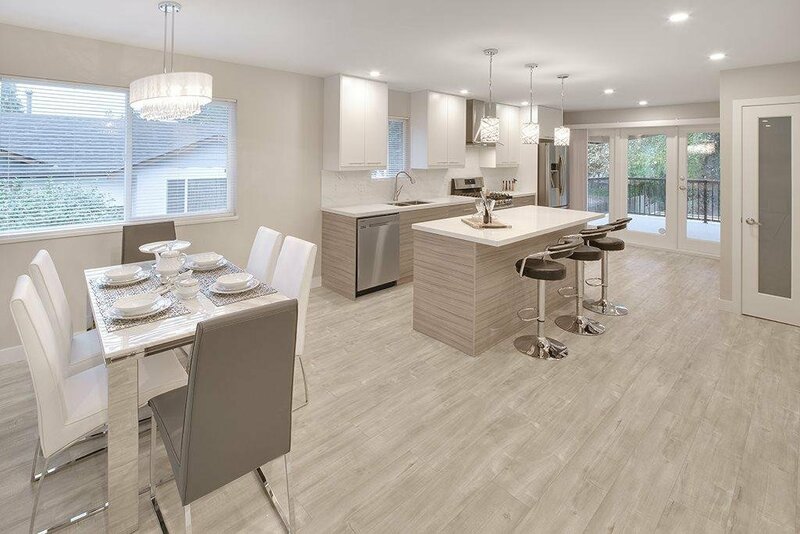 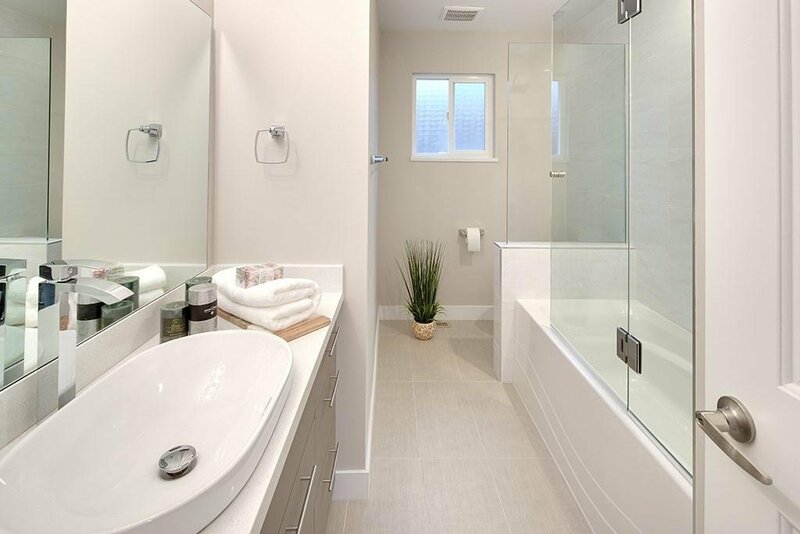 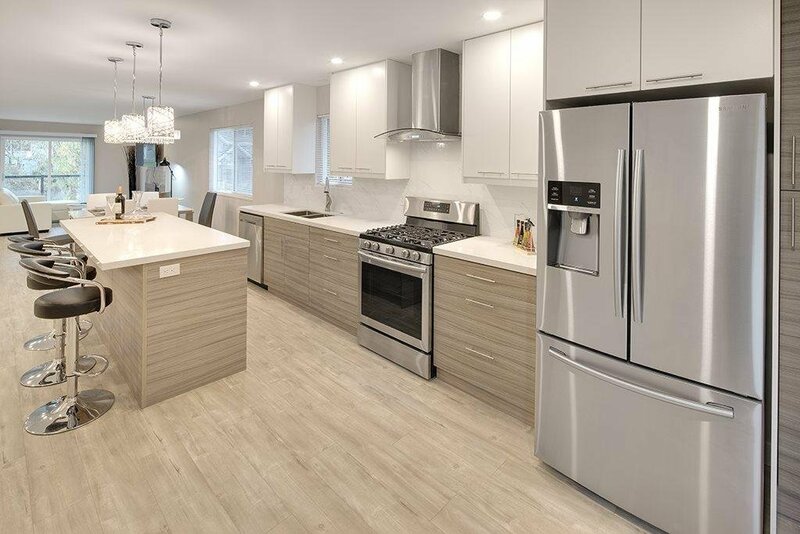 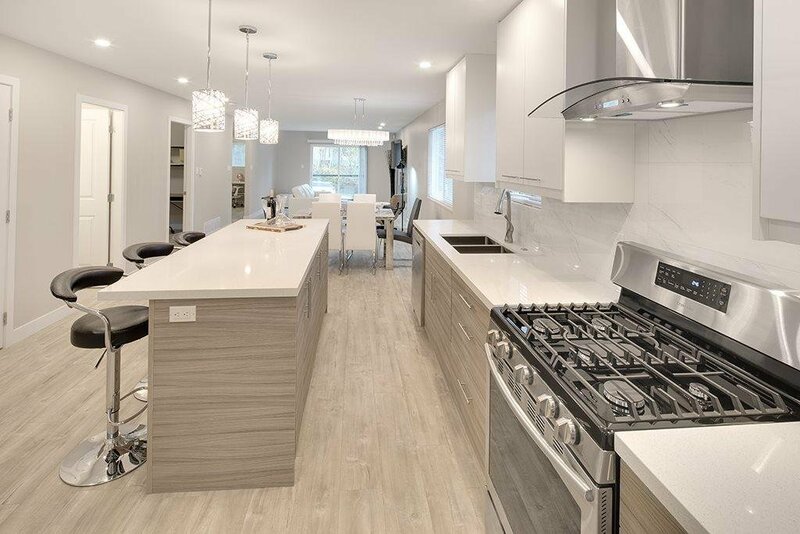 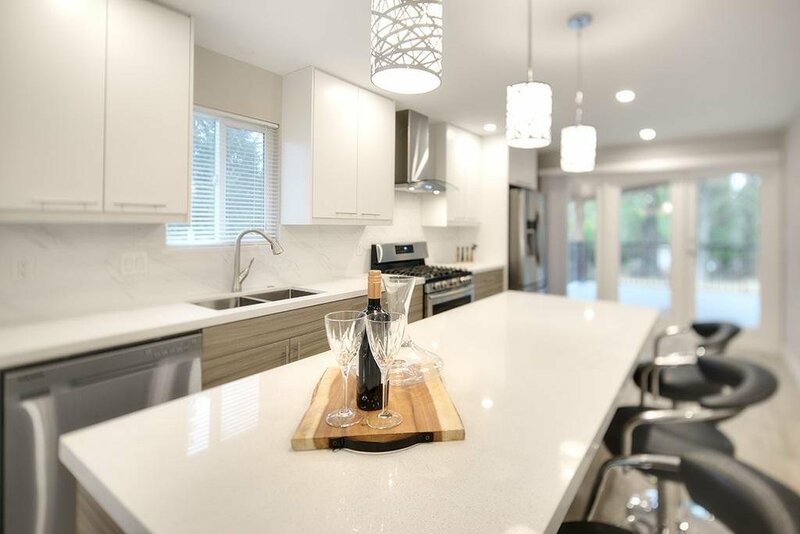 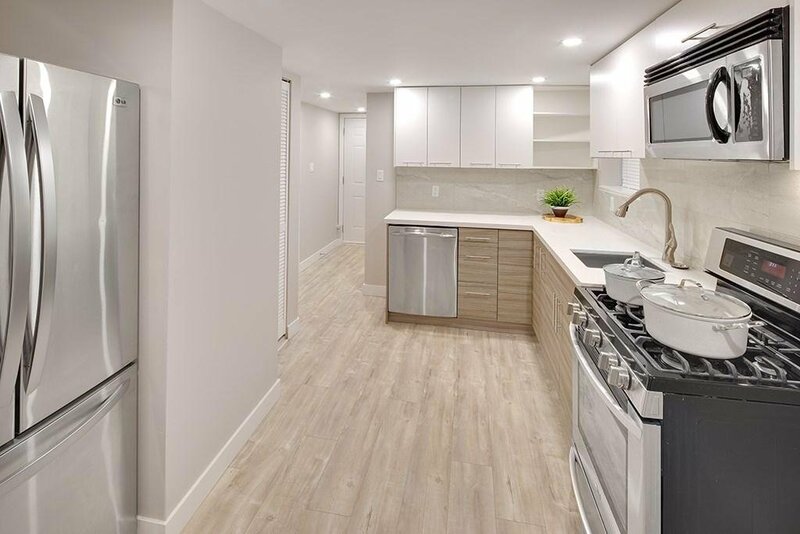 This immaculate kept 5 bedroom + 3 bathroom home features a newly updated custom design kitchen on upper floor & below, stainless steel appliances, quartz counter tops, laminated high quality flooring, modern lighting & designer painting. 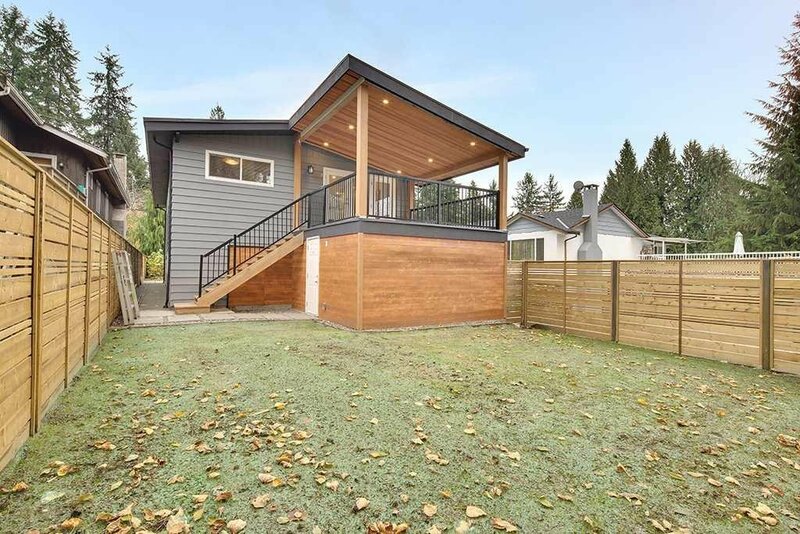 Newer roof, windows & deck. 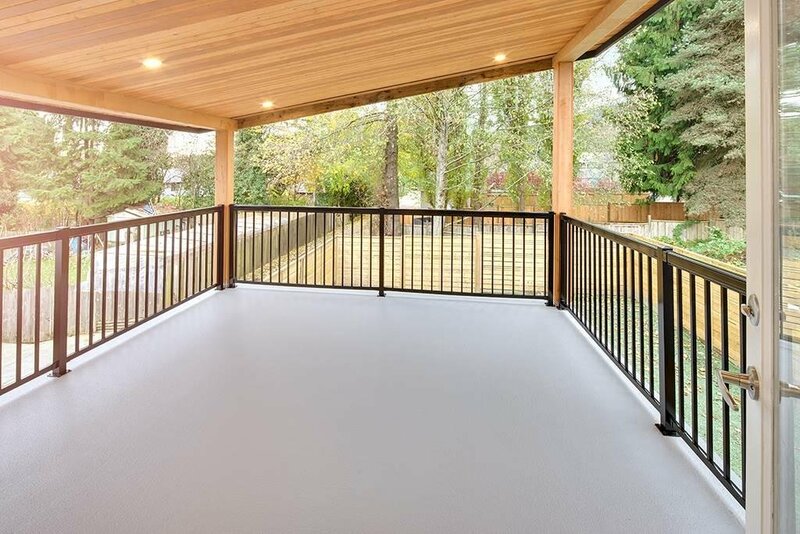 Private & sunny backyard is ideal for entertaining & the large front balcony is wonderful for catching some sun with morning coffee or lunch. 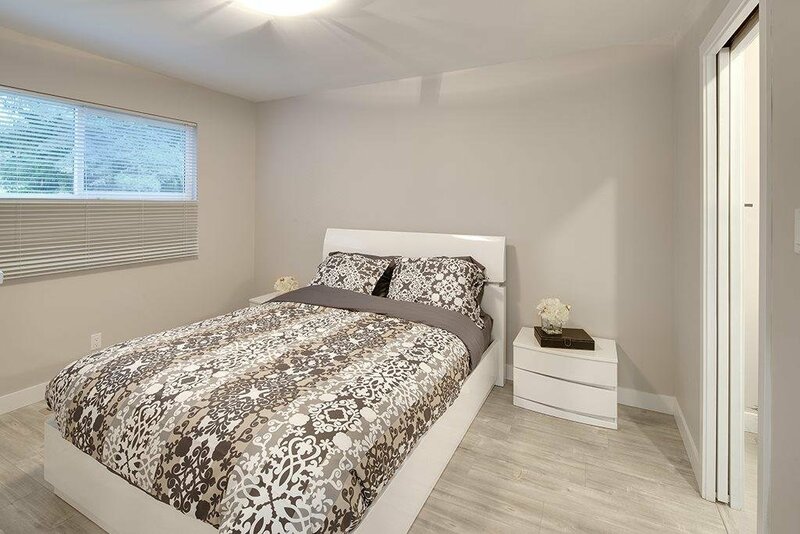 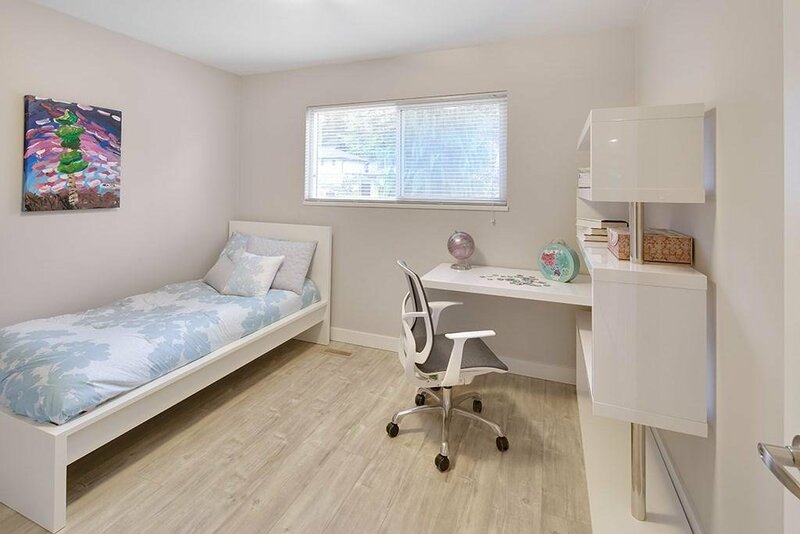 Close to bus stops, Lynn Valley Elementary & Brockton Globally recognized IB World School.